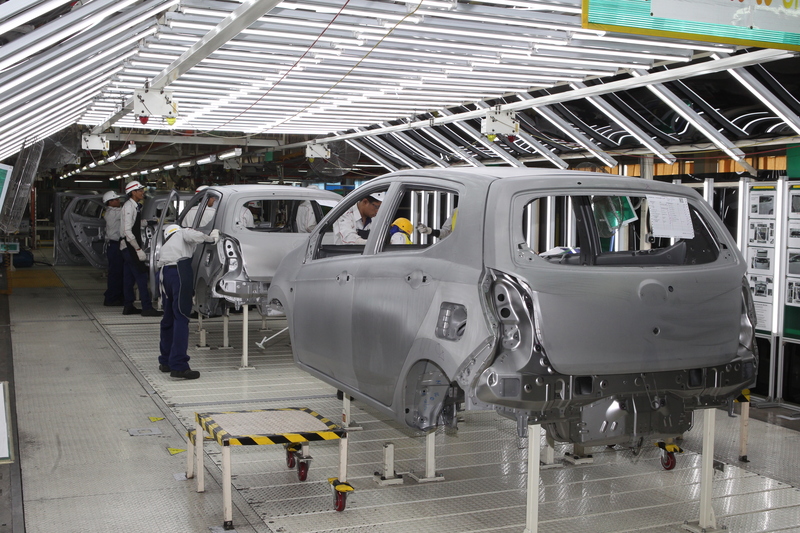 Perodua Global Manufacturing Sdn Bhd (PGMSB) has rolled-out 250,000 vehicles since it started operations in August 2014. 85% produced was the Axia and 15% was the Bezza. 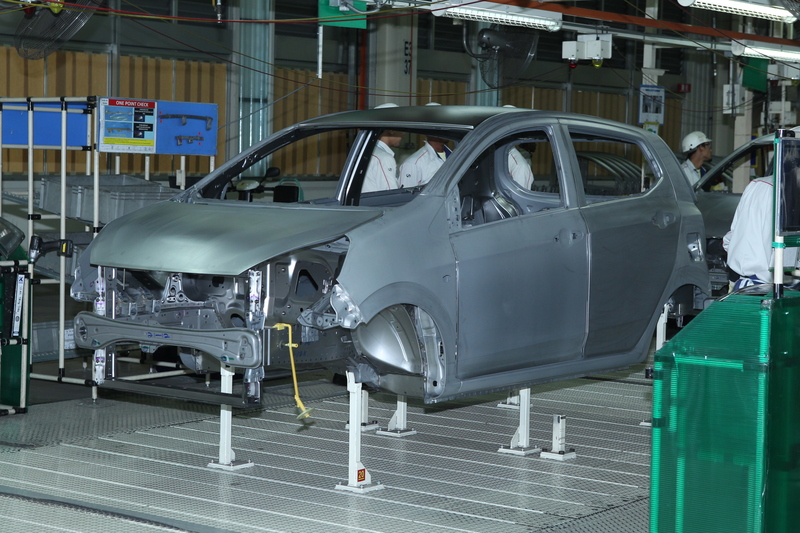 “This is a historical accomplishment for the entire group; the PGMSB team has work hard to ensure that our customers’ orders are met in an acceptable time frame,” Perodua President and Chief Executive Officer, Datuk (Dr) Aminar Rashid Salleh said. For the first ten months of 2016, the company sold 167,000 vehicles, with the Axia being the best seller (44.2%), followed by the Myvi at 24.9% and Bezza at 13.6%. 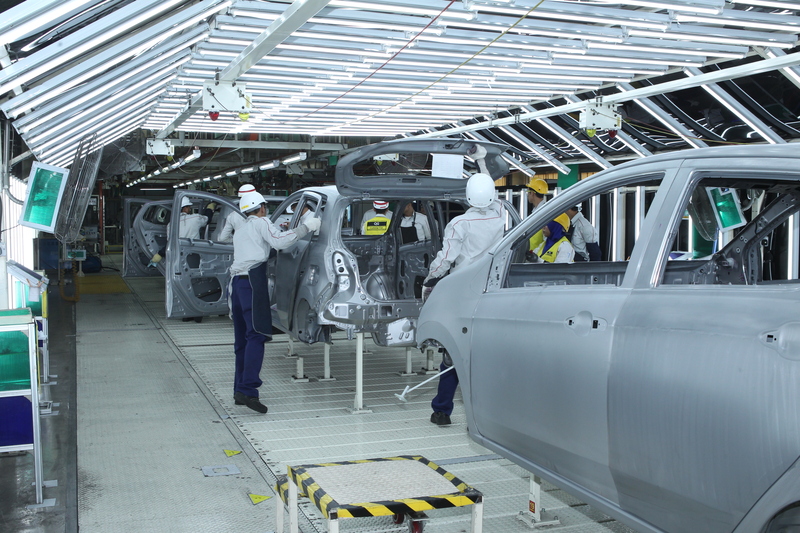 Perodua has delivered over 22,000 Bezzas since its debut in July this year, with a waiting period of less than 2 weeks after approval of the hire purchase loan. “We thank the public for their support and we will continue to further improve our operations to ensure that our customers get the best from our products and services,” Aminar said. “In addition, we have also introduced several sales campaigns to further delight the public. Please visit the nearest Perodua showroom and speak with our authorised sales advisors for more information,” he said. PGMSB has 2,150 staff and is able to produce 200,000 units per annum on two shift-cycle.